Why RENT when you can put your money to work for you! 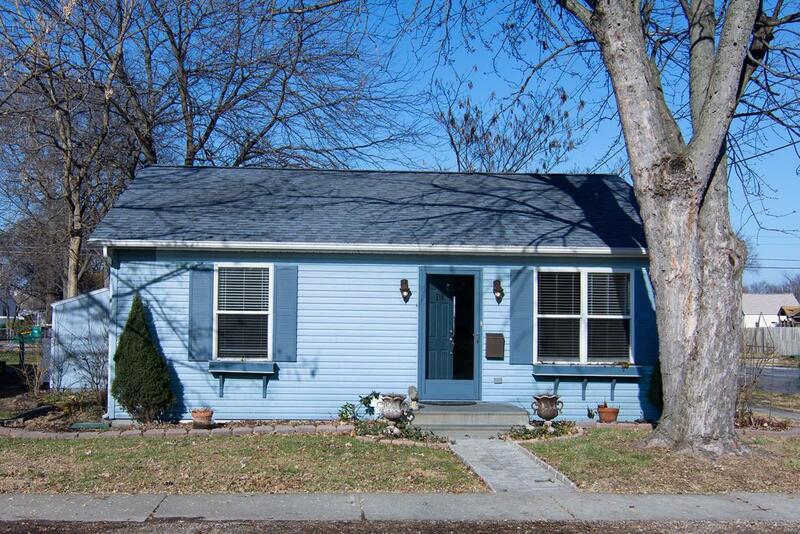 This darling O'Fallon Bungalow located in the heart of town will be just perfect. Freshly painted and newer Laminate/Vinyl flooring looks great and easy to maintain! 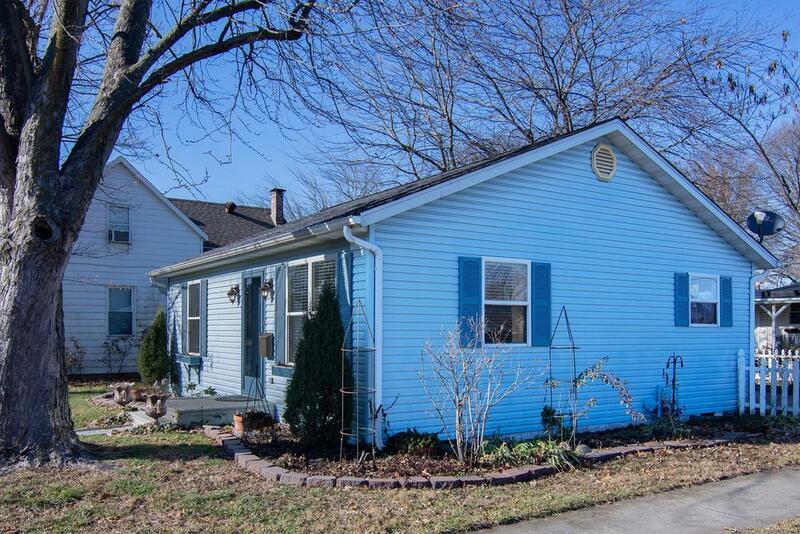 This home was built in 1996 with 2005 updates: cabinets, some flooring, furnace, water heater & siding. Recently, laminate floors & new HVAC have been updated. All appliances are included with purchase. 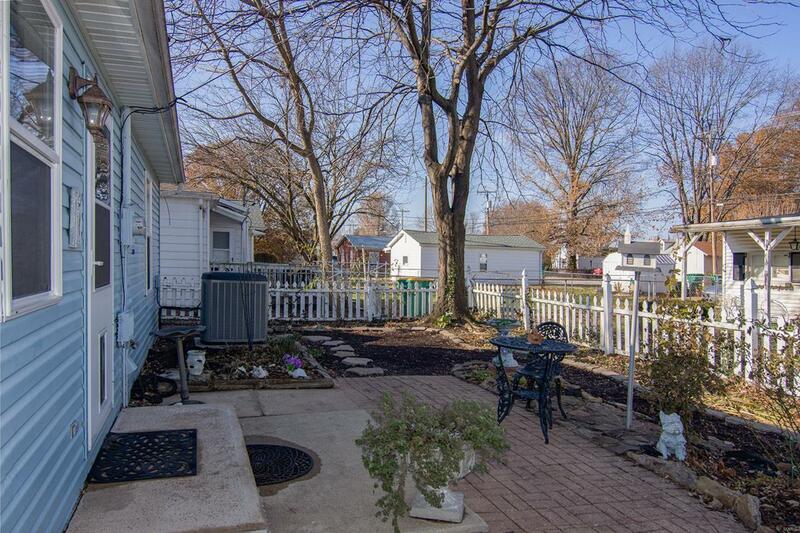 The beautifully landscaped yard and back brick patio is wonderful space for relaxation or grilling! 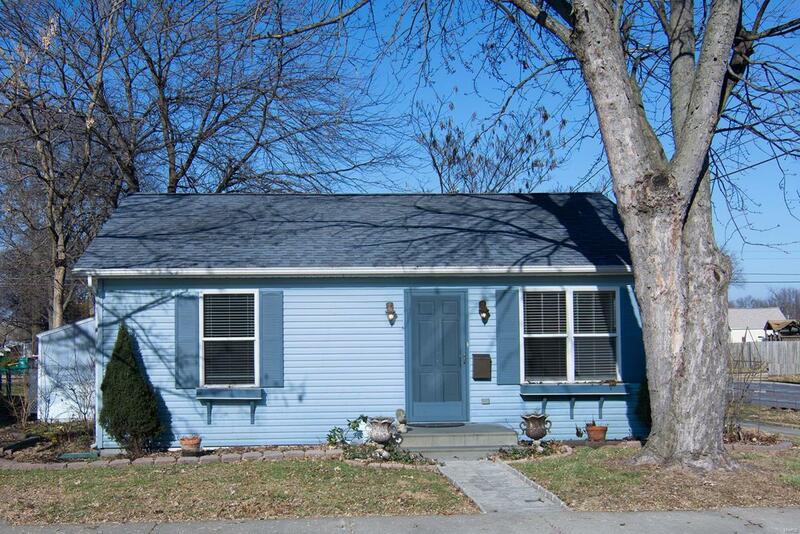 Located 1 block from O'Fallon City Park & Swimming Pool. Don't miss this one....TAKE A LOOK TODAY!